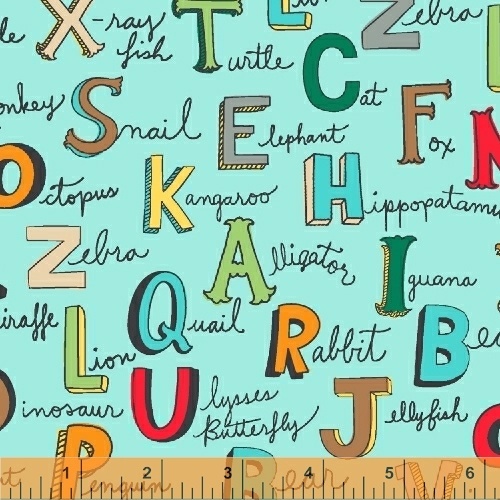 Following the success of Animal ABC�s, we are thrilled to present Whistler Studios� Animal ABC Flannel. The same prints that you have already come love now curated and presented in cozy flannel fabric, sure to create wonder for children of all ages. 8 Skus. Delivery to stores September 2016.